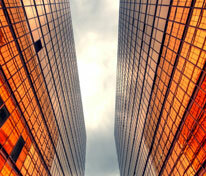 Nothing hinders tenant retention like a building that is uncomfortably hot, cold, or bright. 3M Sun Control Window Films are great way to keep your tenants comfortable and happy so that they continue to lease from you. 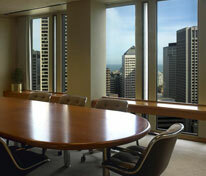 The more windows your building contains, the greater benefit you will derive by installing 3M Sun Control Window Film. 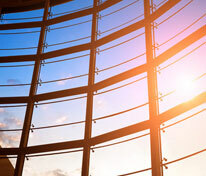 Window film helps by rejecting up to 79% of solar heat coming through windows, keeping offices and occupants comfortable. You will also notice a significant reduction in cooling costs as your air-conditioning system is able to work more efficiently and inexpensively. During colder months, 3M All Weather Low Emissivity (Low-e) Window Films have special properties that actually reflect the heat being generated inside buildings, back into the building, again translating into significant energy cost savings. 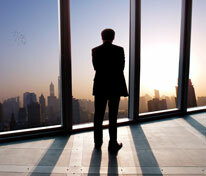 In addition, 3M window films create a more comfortable work environment by reducing annoying glare, and they are especially effective at improving visibility of computer monitors and reducing eyestrain. 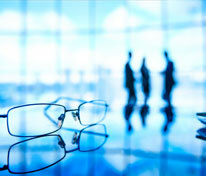 Today, protection from ultraviolet light and the sun's harmful rays is more important than ever.  3M Sun Control Window Film blocks over 99% of UV light coming through your windows, controlling irreparable sun damage to interior furnishings, flooring, and valuable assets.